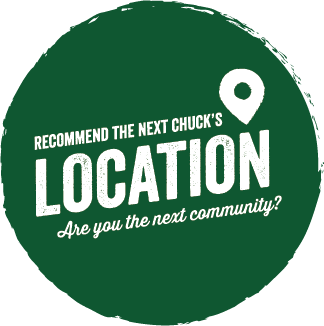 Great new Chuck's Roadhouse locations for franchise! Found a great new spot for Chuck's? Recommend it! 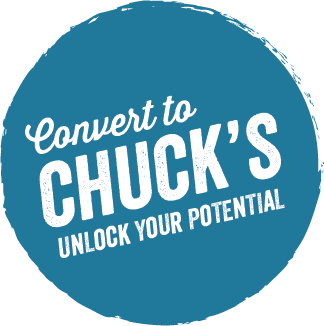 Discover your success as a Chuck’s Roadhouse Bar and Grill restaurant owner! 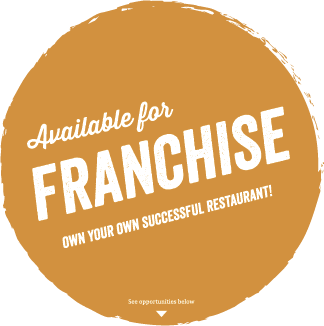 Your restaurant has potential, let’s work together to reveal it! 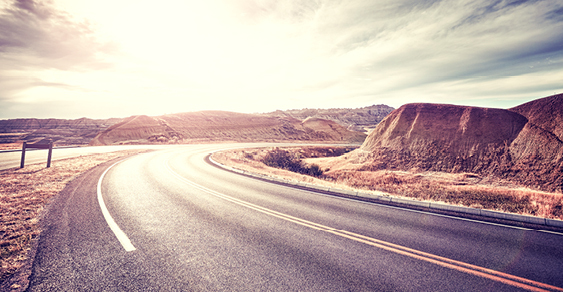 An improved work-life balance. Spend more time with family and less on work. or, complete the form below and a franchising team member (development@obsidiangroupinc.com) will contact you shortly!